This area of the Howgate community is still fairly lightly populated. There have however been many changes over the years and luckily some photographic evidence of these changes remains. 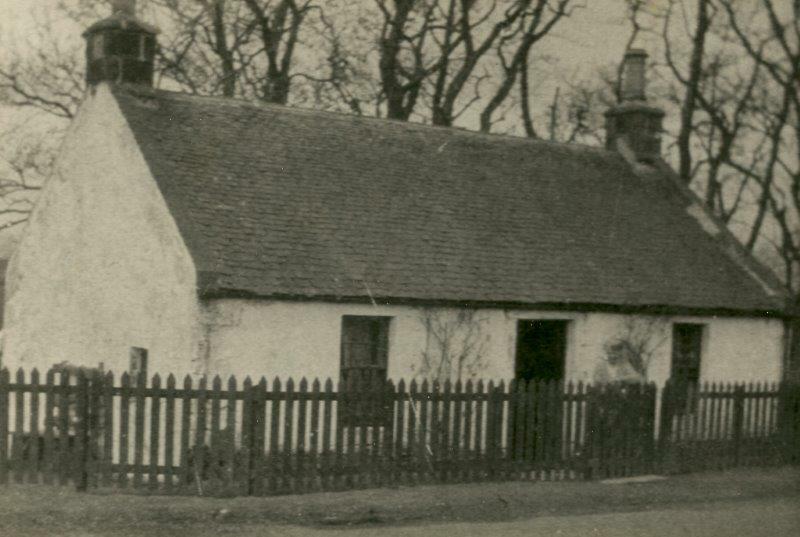 The following photographs are from a variety of sources, including Penicuik Historical Society Archives, Midlothian Local Studies Centre, and personal family collections. If you have any photos or stories from the Howgate area which you'd like to share with the community, then please dont hesitate to make contact. 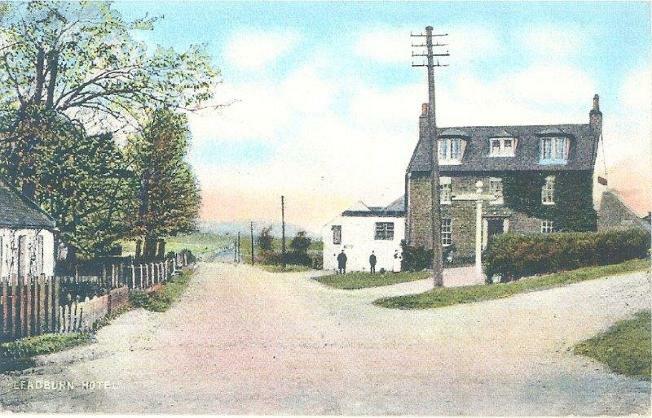 A coloured Postcard of Leadburn junction and Inn, from early last century. 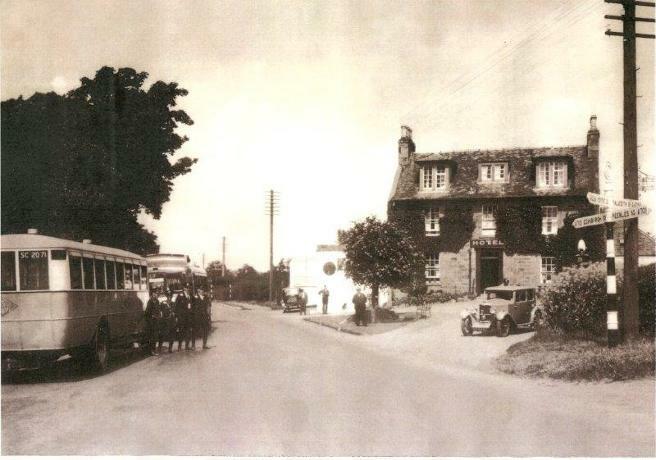 The Leadburn Inn c.1938, as it stood for over 200 years. Five generations of the same family ran it from the 1880s until 2003. 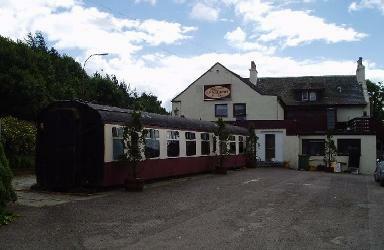 The Edinburgh to Peebles railway line opened in 1855, and the station became a junction in 1864 when the branch line to Lamancha, Macbiehill (Coalyburn), West Linton (Broomlee) and Dolphinton opened. 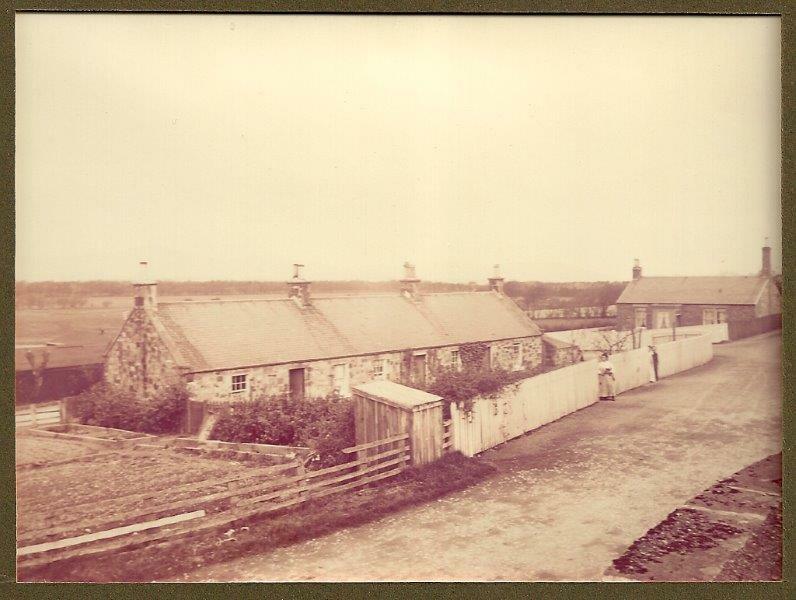 In addition to the station master's house there was a row of railway employee's cottages near the crossroads. 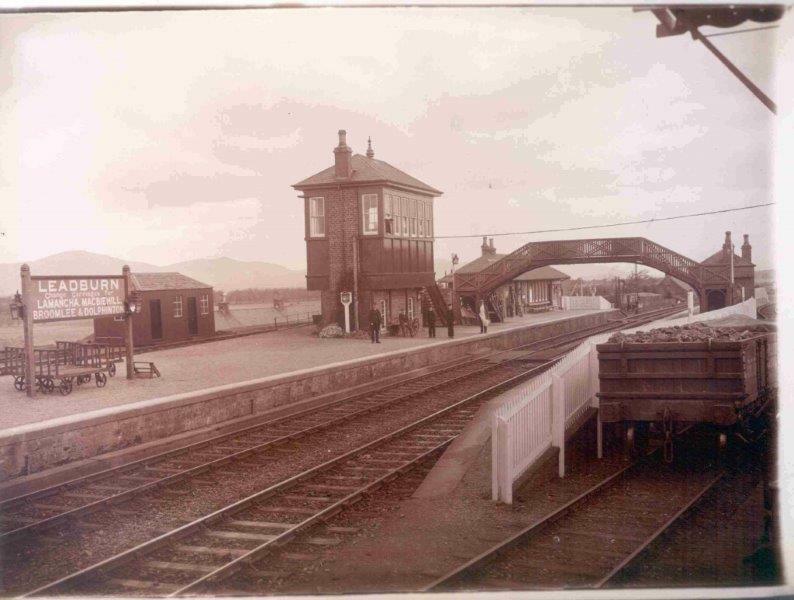 The branch line closed in 1933, but was requisitioned by the War Office in 1939. Throughout World War II it was used for transporting ammunition supplies to storage sheds constructed along the side of the railway track (well separated to minimise the effects of any explosions). 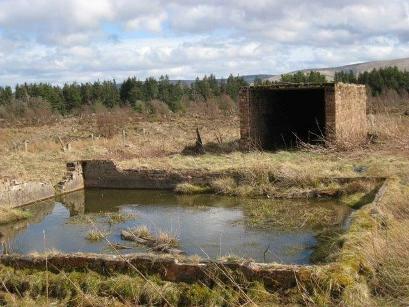 Traces of the buildings, fire-truck sheds, water tanks and inspection buildings can still be seen along the line, some of them on what is now the Leadburn Community Woodland. 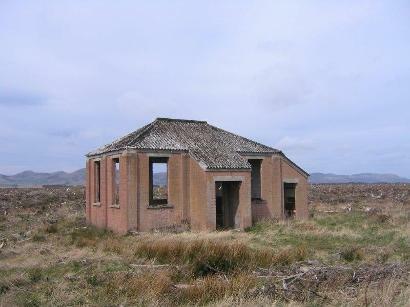 The main Edinburgh to Peebles line closed in 1962 and most of the cottages and station infrastructure has since been demolished. The track and platform areas have been converted to a peaceful but little used picnic site. 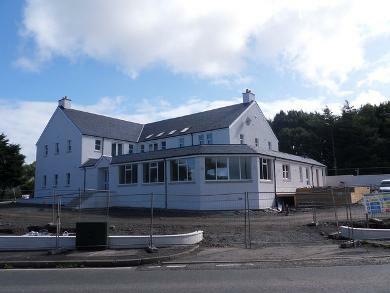 In 1859 the old Wellington Coaching Inn (on the west side of the A701) was bought and adapted as a reformatory for young offenders. 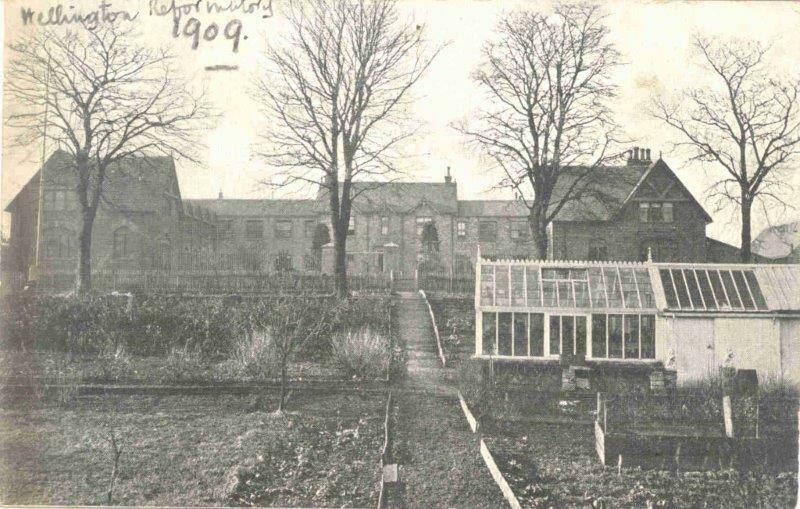 There were shoemaking and carpentry workshops as well as farming and horticulture facilities on the surrounding land. 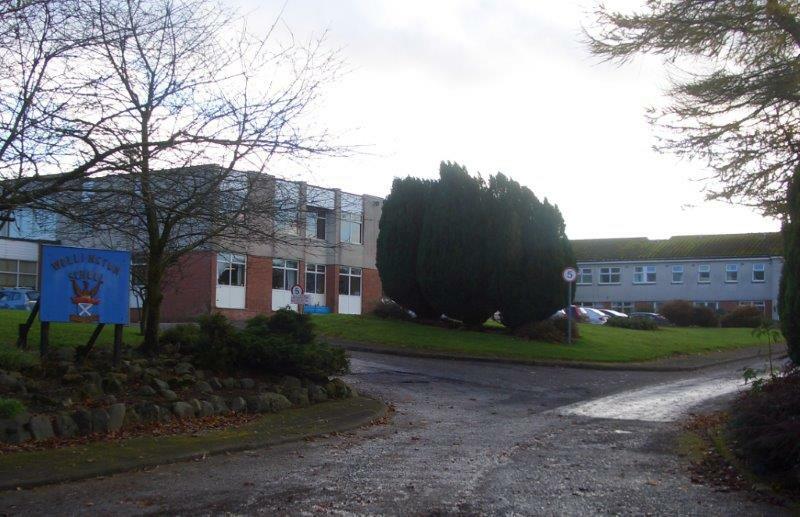 and the old school buildings were demolished. 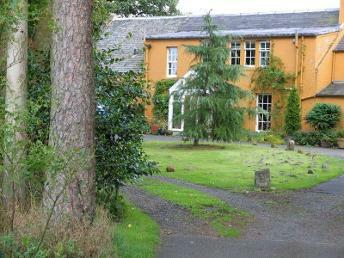 'The Home for Tired Mothers' was an old mill house which was bought by the Edinburgh Children's Holiday Fund in 1917. 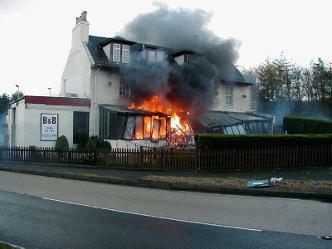 It was run as a holiday centre for women with young children from Edinburgh. Initially many were widows, single mothers or wives of soldiers fighting in the First World War. Over a 50-year period mothers in need of a break would be offered a week or longer at this Home for Tired Mothers. 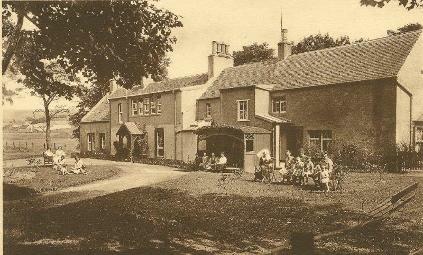 Small children came with them, while older children were given holidays at Humbie Children's Village. The Leadburn Inn enjoyed much custom from the mothers who were clearly not too tired to push their prams along the road! 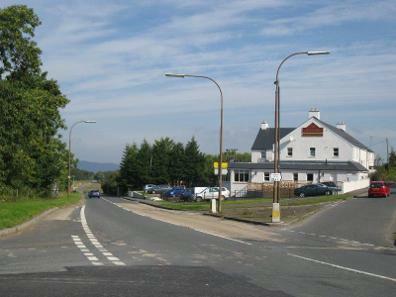 Sited at the Leadburn crossroads (NW corner), tolls would have been collected here from travellers along the 'new' road from Penicuik to Leadburn, opened in 1812. There is no trace of it now. Thanks due to Alison MacDonald for the words and pictures. If you have stories and photos from the Howgate area, please get in touch and we'll help you share them with the community.